The Novo Nordisk Foundation's board has approved a grant of DKK 990 million ($151.3 million) over 4-1/2 years to establish and operate a National Genome Centre, based on an application by Denmark’s Ministry of Health. The Foundation said Friday it has awarded DKK 102 million ($15.6 million) of the grant to launch the Centre’s data and information technology unit immediately in 2019. According to the Foundation, Denmark plans to establish genome sequencing facilities in Aarhus and in Copenhagen as specified in the Ministry’s application. The Ministry has projected that about 60,000 people will undergo whole-genome sequencing during the Centre’s first five years of operation. Sequencing and data processing operations will be based at public institutions, while the Centre will give “highest priority” to security in storing and using the data in a central national database, the Ministry added. An interpretation unit will support efforts by doctors to use the data to benefit patients. “The grant from the Foundation will contribute to Denmark being able to improve the overall initiatives in personalized medicine to a level that would otherwise take a long time to achieve in Denmark’s healthcare system. This will benefit patients,” added Ellen Trane Nørby, Denmark’s Minister for Health. Separately, the Foundation has awarded DKK 30 million ($4.6 million) toward preparing a “resilient” project plan for establishing and operating the infrastructure of the Centre through the Ministry, with involvement from unidentified “leading experts” from Denmark and elsewhere. The Foundation’s endowment is managed by Novo Holdings, which has controlling interests in Novo Nordisk and Novozymes. 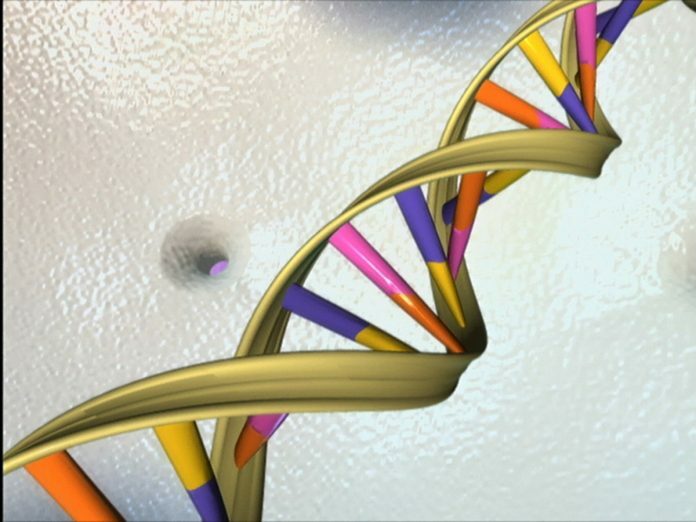 Denmark’s Parliament established the National Genome Centre on May 29 as an independent organization under the country’s Ministry of Health, with the goal of developing and running a nationwide information infrastructure for advancing precision medicine by providing a common infrastructure with capacity for genome sequencing and a national genome data base. Parliament also designated several purposes for use of data supplied to the Centre, including preventive disease control, medical diagnosis, and statistical or scientific research. Denmark’s government allocated DKK 100 million ($15.3 million) under the 2017 Finance Act to co-finance the work as part of a national strategy to improve treatment and prevention of disease by advancing personalized medicine over the 2017–2020 timeframe, with the aim of catapulting the country into genomics leadership. Earlier this year, Clinical OMICs highlighted 10 countries that have also committed to global genomics leadership through initiatives toward gathering, storing, and applying genomic data from at least 100,000 genomes. Denmark envisions the National Genome Centre as a hub for both visionary and balanced development of genomic medicine in Denmark, with the task of developing and operating a unified nationwide infrastructure for processing genetic information.